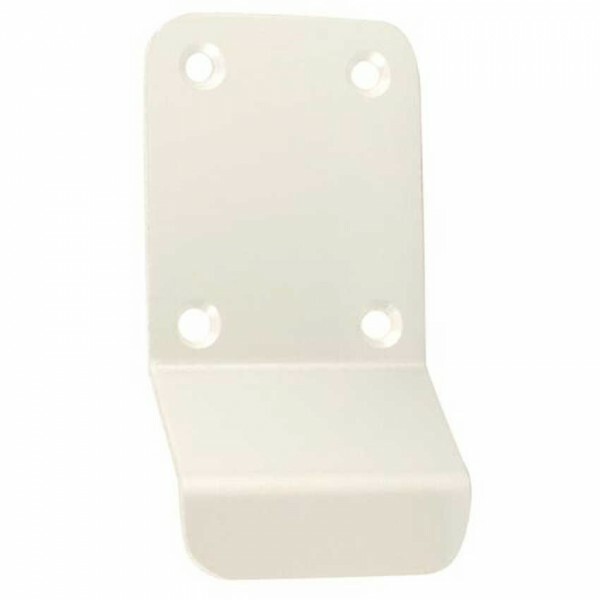 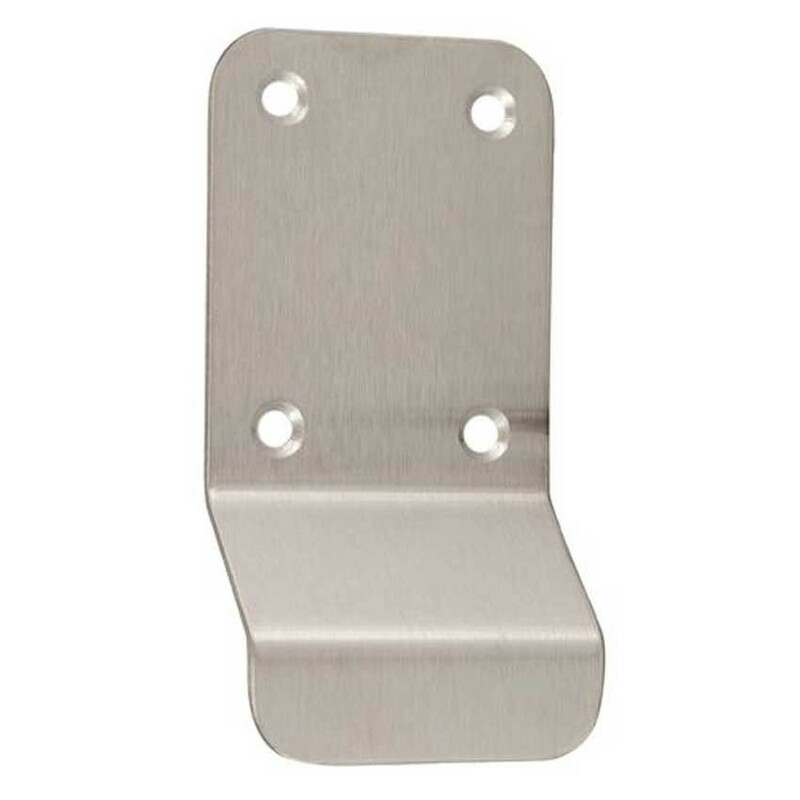 A TSS door pull which can be used to cover up old cylinder holes. These pulls are often used to cover up holes in doors where an old rim cylinder has been removed. 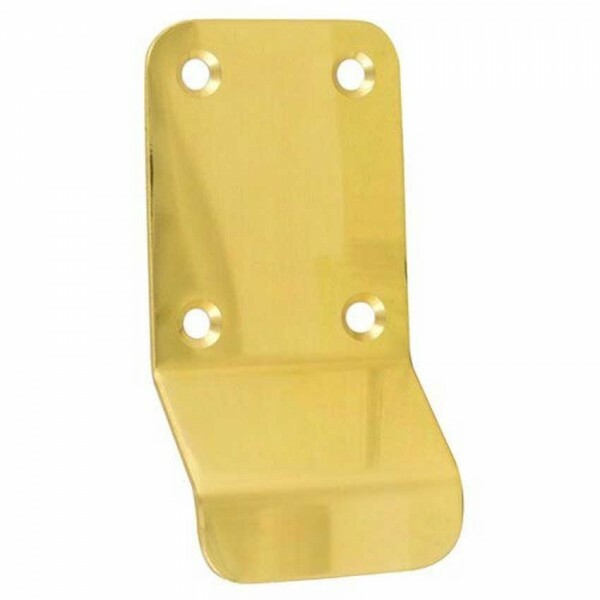 Available in satin anodised aluminium, sating stainless steel and brass finish.